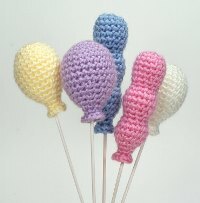 Free Amigurumi Patterns: Party Balloons! 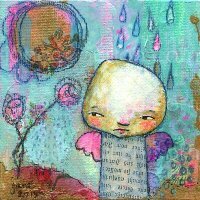 Another wonderful pattern from Planet June. Halloween Candy Corn - with a twist!